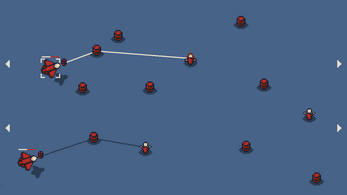 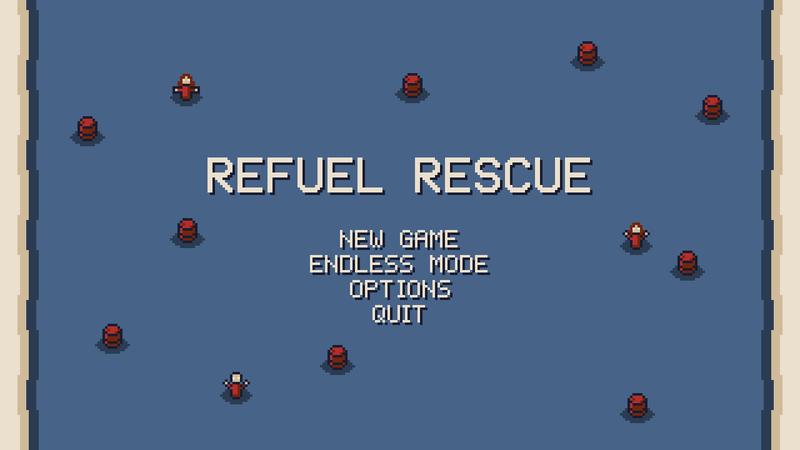 REFUEL RESCUE is a real time strategy game that puts you in command of a fleet of state-of-the-art search and rescue aircraft, as they search the ocean for victims of a recent shipwreck. 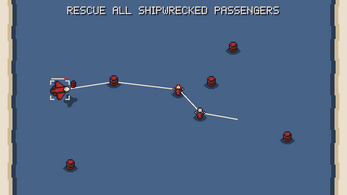 The only problem is, these aircraft have an unreasonably low fuel capacity, and the only thing stopping them from sinking into the ocean themselves are conveniently placed barrels of aviation fuel. 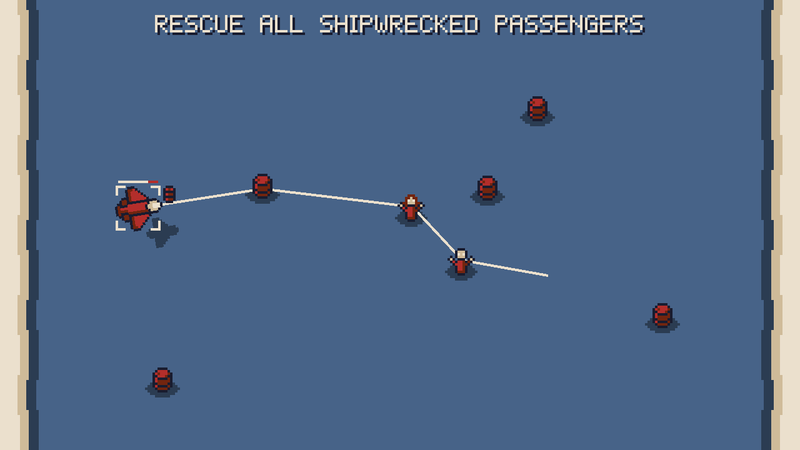 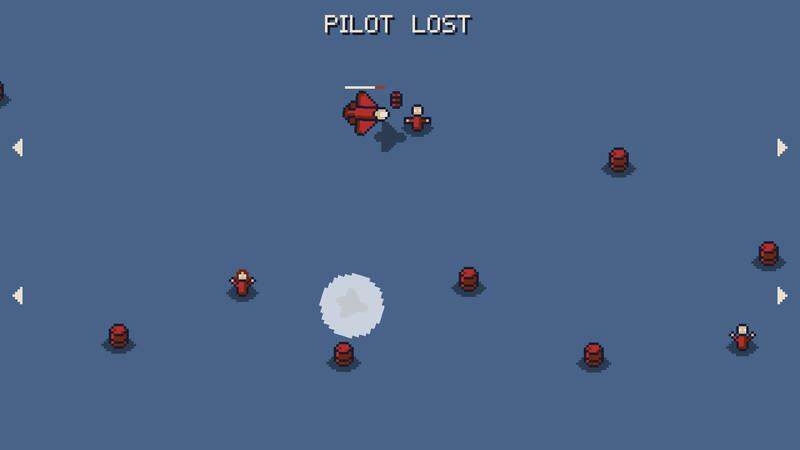 Are you a bad enough air traffic controller to rescue all the passengers? 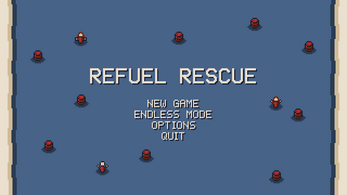 If you liked this game, follow me on Twitter, or check out my other games!